Indie Retro News: The Curse of Issyos - Locomalito is back and he's released a new game! 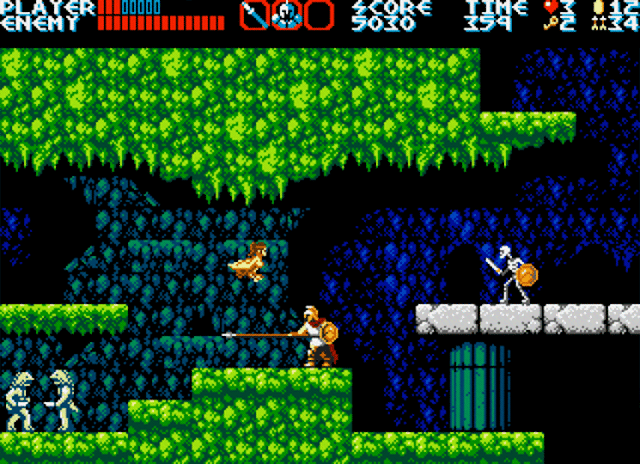 The Curse of Issyos - Locomalito is back and he's released a new game! Locomalito, the same designer behind the fantastic Ghouls 'n Ghosts style game of Maldita Castilla, the epic Shoot 'em up of Hydorah, and the ZX Spectrum look alike Platformer of l'Abbaye des Morts, has finally released the long awaited next game in a long line of awesomeness! Yes indeed, after being teased some months ago, he's now made available ' The Curse of Issyos ', which again is styled in that retro flavour, but set in the Greek mythology, with plenty of action platforming to boot! 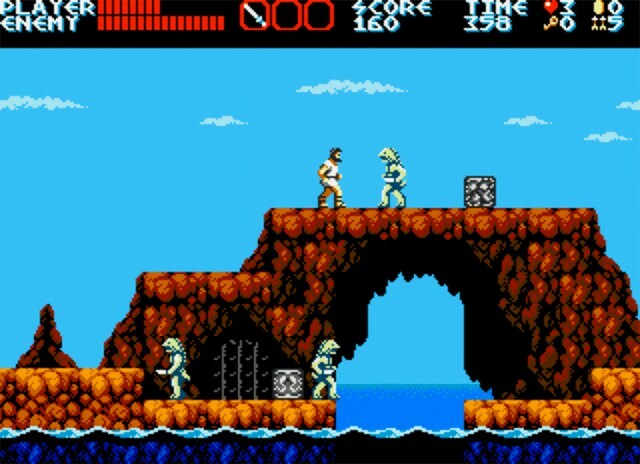 According to Locomalito, ' The Curse of Issyos ' has over 40 enemies and 9 bosses, but contains both straight and exploration levels with up to 7 levels, some secrets to discover and a background story of Greek mythology with around 45 mins of game play length. It doesn't try to mimic a retro system in particular he says, but it is coherent with it's own limitations in the use of colors, sprites and chip sounds. The soundtrack has been composed by Gryzor87 using Pixel Amaya's PX Tone. As such ' The 'Curse of Issyos ' is just another great game in an already impressive line up, in terms of retro inspired development, Locomalito is truly one of the best!